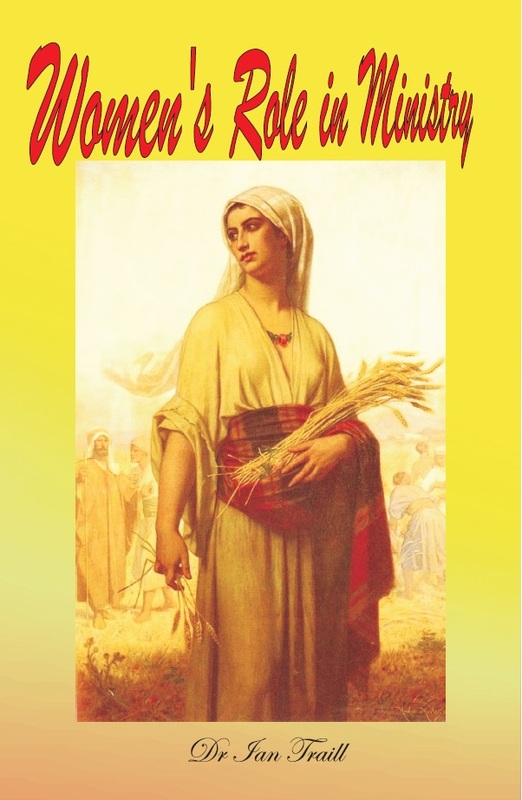 The aim of this book is to analyze relevant Biblical texts on women in ministry beginning with the Pastorals and Pauline material and to connect it with other Biblical texts other than the epistles, to see if there are grounds for women to minister or not. If women are to minister, in what capacity are they permitted Biblically? Also, I would like to address different perspectives of resistance to see if they are supported Biblically through Hermeneutical evaluation.